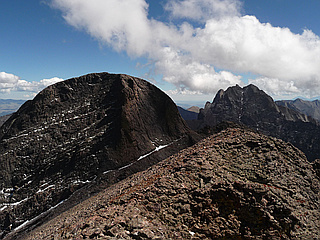 Kit Carson Mountain is a Colorado 14er in the Sangre de Cristo Range near Crestone Peak and Crestone Needle. Named after the frontiersman Kit Carson and became part of the Great Sand Dunes National Park and Preserve in 2004. 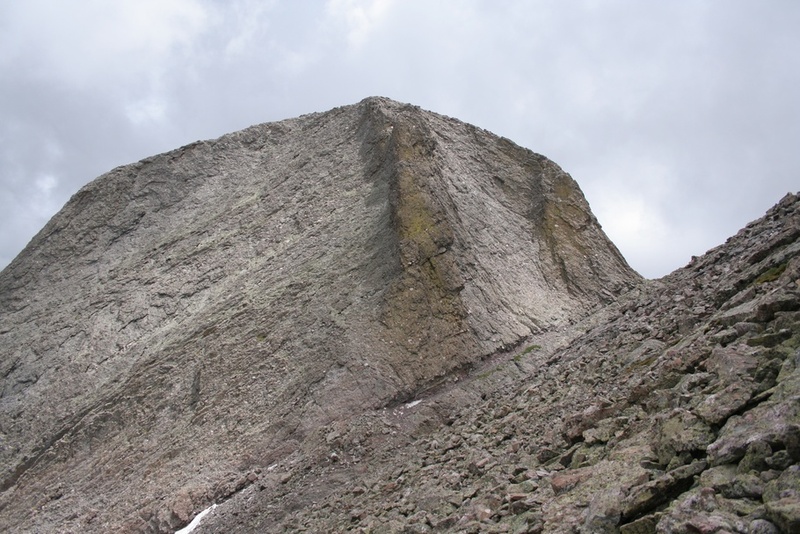 Kit Carson is a complex mountain with several sub-summits. 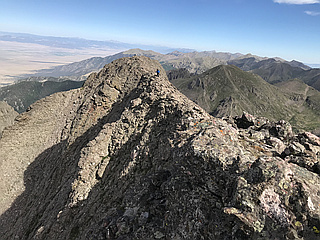 The standard route from South Colony Lakes starts by using part of the trail for Humboldt Peak, and then traverses a ridge and the "Bears Playground" plateau toward Kit Carson. A subpeak named Kat Carson is climbed and then descended with Class 3 moves on the way to the main summit.